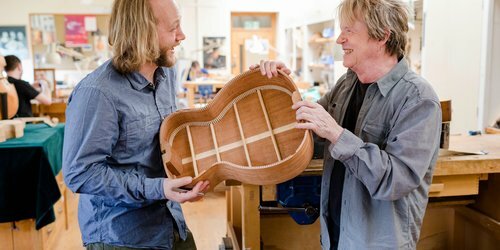 West Dean College has a dynamic and creative music community that attracts students with a passion for music who are ready to channel that interest into instrument making or playing. 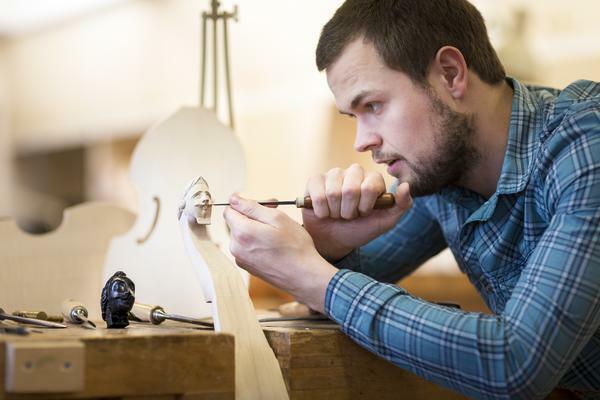 You can study for a Foundation degree full-time, or enrol on a music short course. 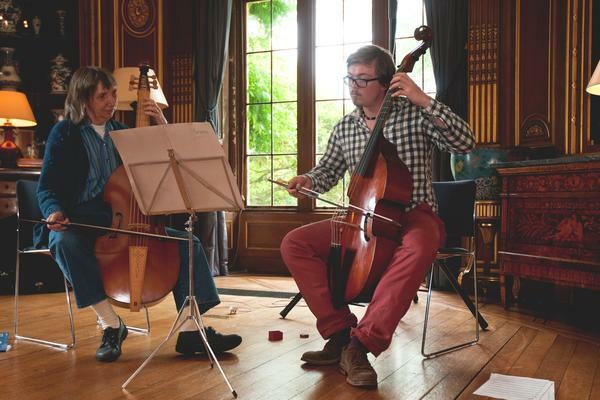 Our talented team of tutors are specialist musical instrument makers and musicians ready to help you make new discoveries and develop your skills. 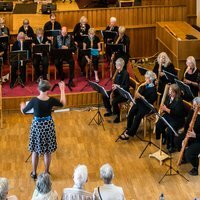 The College's Music department has strong links with professionals and organisations throughout the sector and internationally. 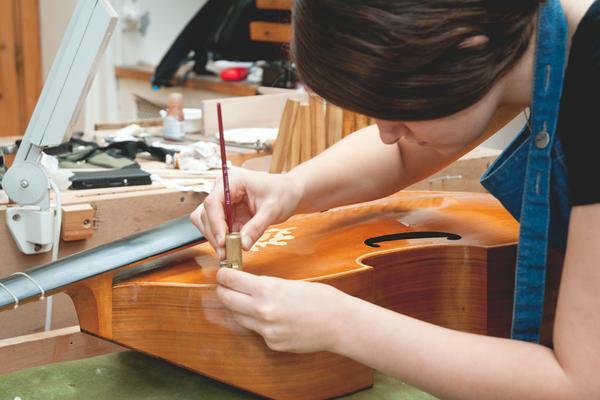 If your goal is to set up an instrument-making workshop or to work in the trade, this programme is internationally respected for the high level craftsmanship of its graduates. 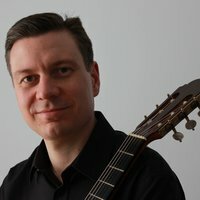 Unique for its teaching of the historical approach to constructing the viola da gamba, the high level of tuition equips students with skills that can be applied to making a wide range of bowed and plucked instruments, including violin and guitar. See what students say about the course in the video below. "A tremendous international reputation, one that is respected world-wide. 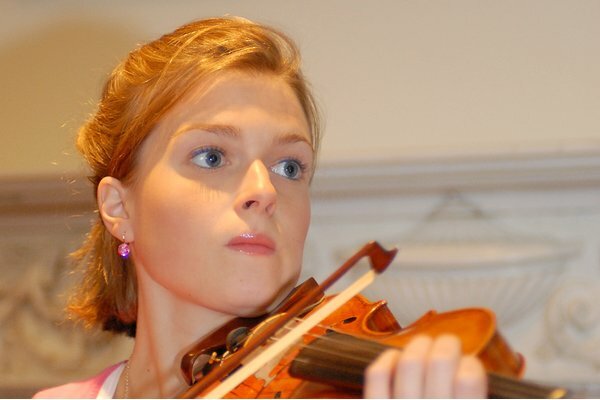 I now work as an instrument repairer at JP Guivier in London; it is the oldest violin shop in the country and is highly respected". 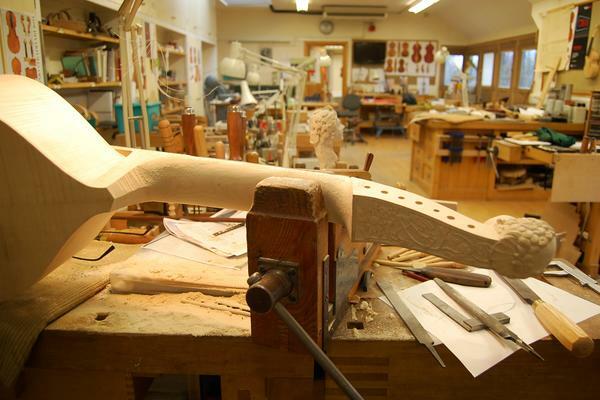 Martin Cuffe, Alumnus - Musical Instrument Making. 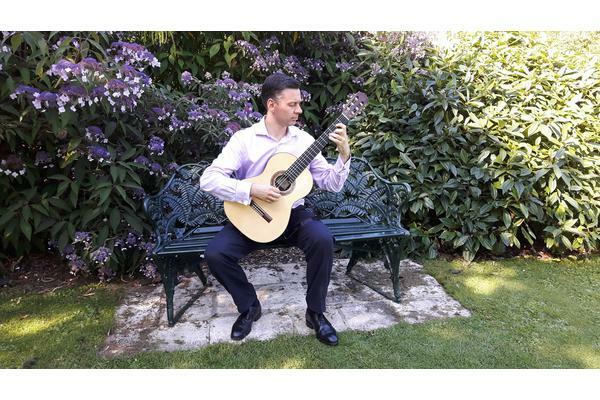 This annual event offers outstanding learning and performing opportunities for classical guitarists of all abilities. 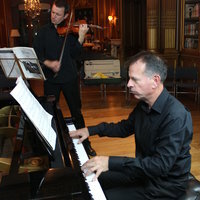 The course includes repertoire and technique classes, lectures, masterclasses and workshops. Students are assigned to an ensemble group according to their ability level and receive two private individual lessons. 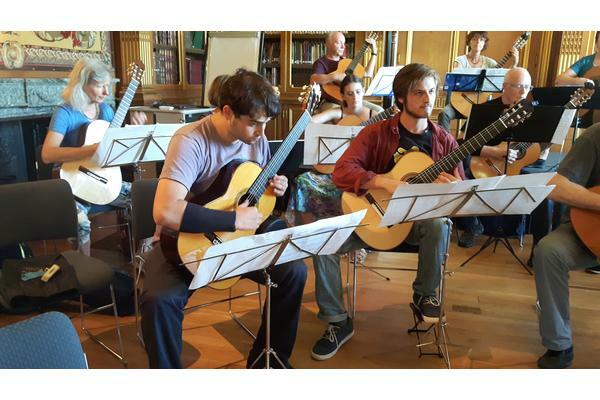 Additional playing opportunities include the guitar orchestra, student concerts and masterclasses given by internationally acclaimed artists. 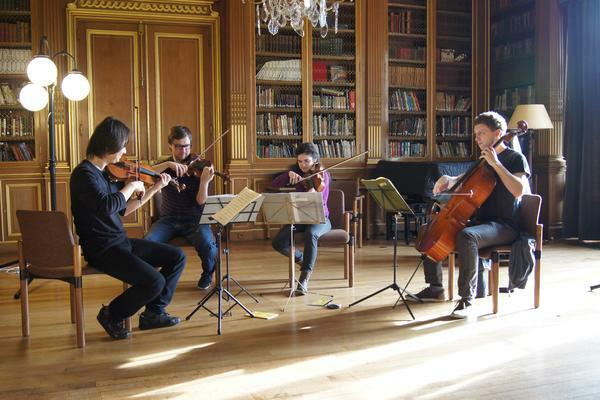 The chance for amateur, young professional or student quartets or ensembles, to work closely with the celebrated Chilingirian Quartet. 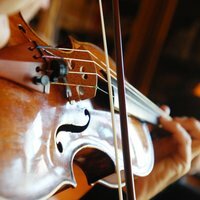 Study a repertoire of your own choice, with intensive, yet informal, daily coaching from the inspirational Chilingirian Quartet. Participate in collaborative ensemble playing sessions in the evenings and attend a public concert by the Chilingirian Quartet. 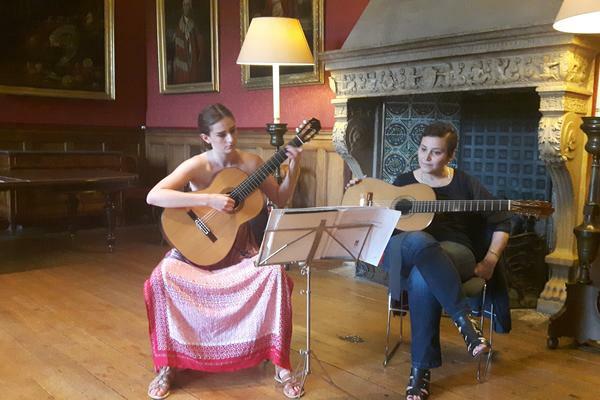 An informal student recital will round off the course on the final afternoon. 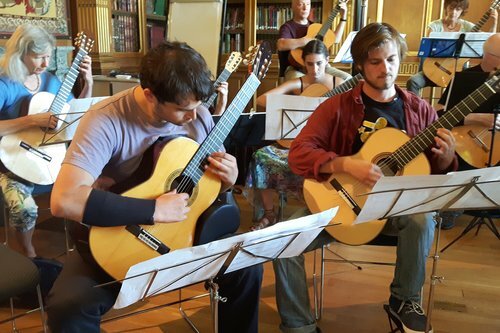 Generous bursaries are available for music students and young professionals. 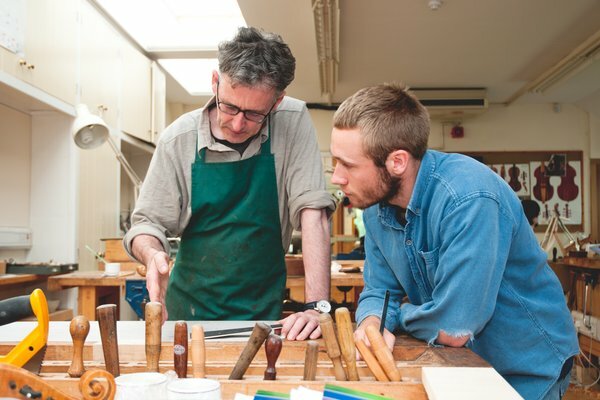 This new residency will see composer, lyricist and singer Mary Hampton create material inspired by The Edward James Archive, the College's culturally significant setting and teaching of crafts. It will facilitate two new community groups, a listening group and an acapella singing group. Mary will also curate a series of concerts under the banner Salon Imaginaire. With a background in musical-instrument making, Mary's music plays with dynamic tensions, including the past and the present, the natural and the civilised, the ethereal and the material. 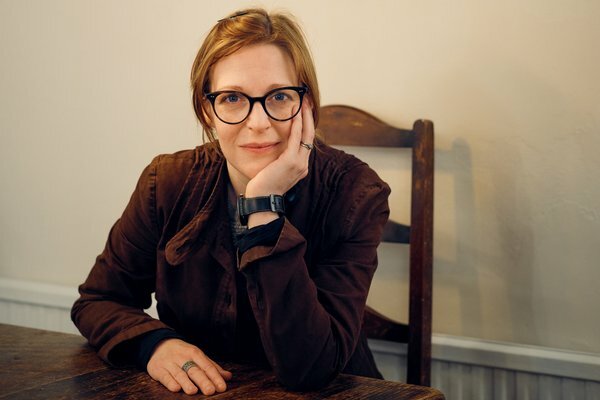 She has toured world-wide, worked on commissions for Radio 3's Late Junction, and in 2017 was the recipient of a Paul Hamlyn Foundation Award for composition. 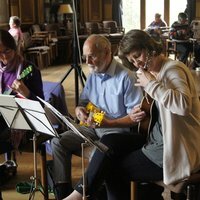 The residency is supported by West Dean College and Harriet's Trust. 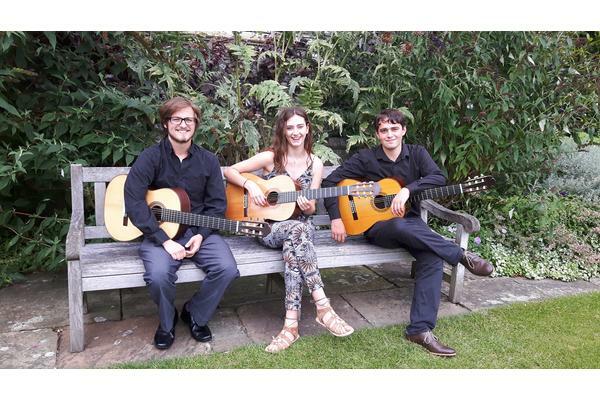 It has received additional support from Café OTO and Oxford Brookes University. Photo by Emile Holba. 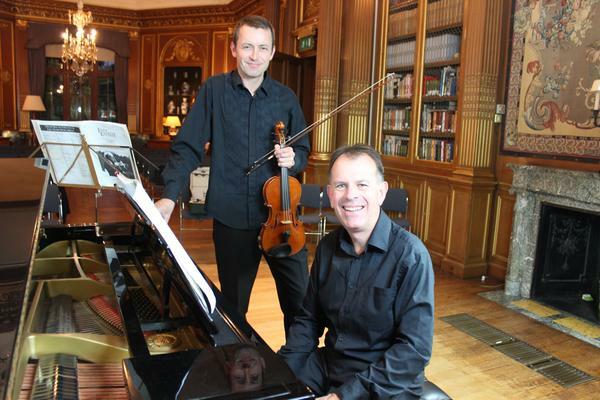 Develop your musical competance or appreciation with other musicians in beautiful rooms with excellent acoustics. 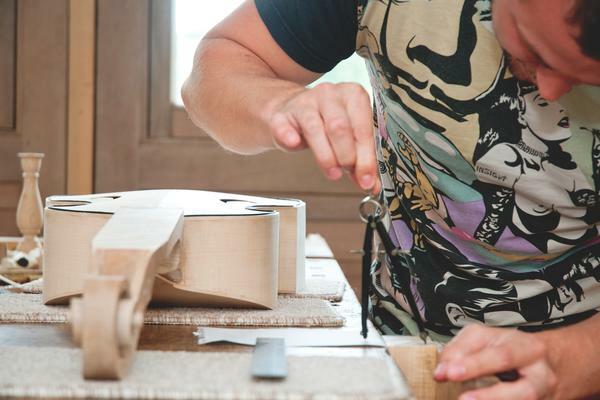 From beginner to advanced, you can make your own instrument under the tuition of experienced makers on a five day or nine day course. 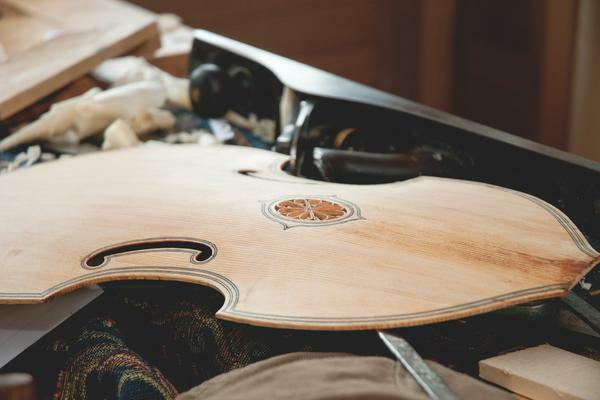 We also host the British Violin Makers Association (BVMA) professional development course in Violin and Bow Restoration biennially at Easter (5 -12 April 2019). Explore Edward James' musical patronage and collaborations from the 1930s to the 1970s. Image: Tilly Losch and Roman Nijinsky dancing in a production 'Errante' at the Savoy Theatre, London, one of Les Ballets 1933 presented by Edward James. 'Errante' was choreographed by George Balanchine with costume design by Pavel Tchelithcew. Photo by Sasha.